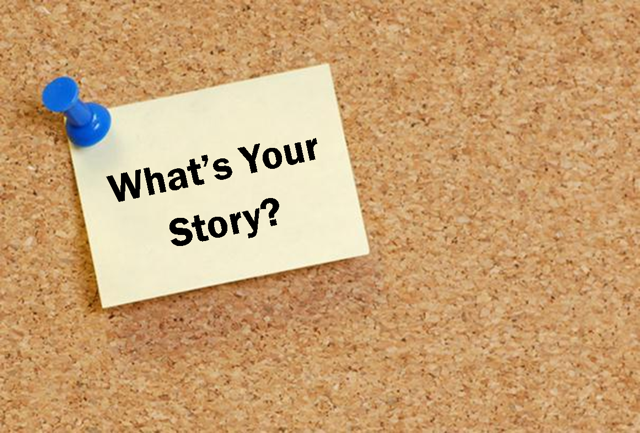 Does Your Marketing Copy Tell Your Story? Are you using plain, nondescriptive words on your website and marketing materials? Words that everyone else is using? If so, you might be falling into the copy dead zone. John went to the store to buy bananas.